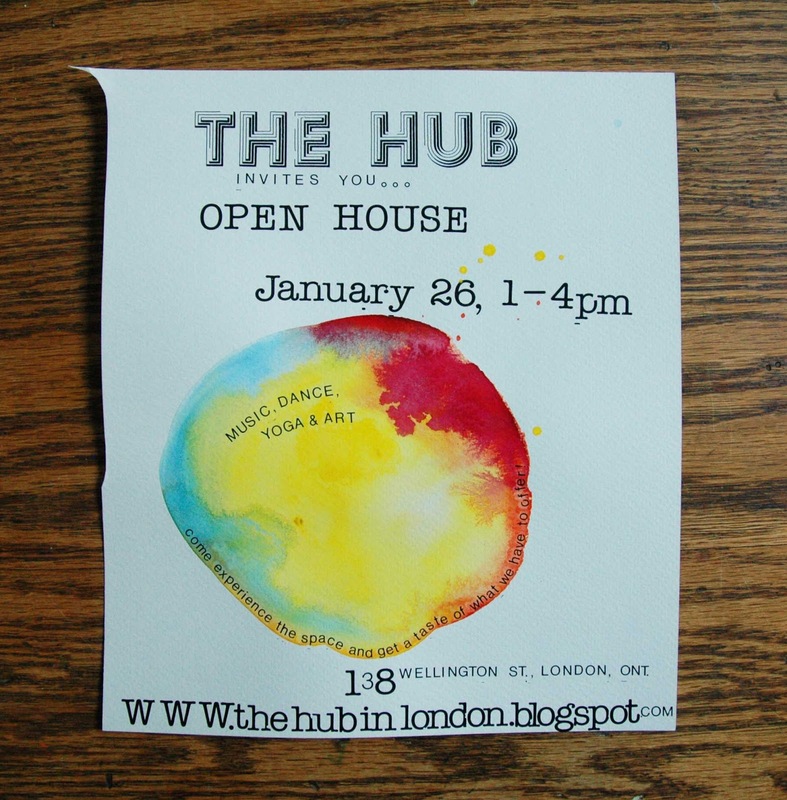 The Hub was formed in 2011 by a collective of professional artists, educators, therapists and academics. We Are an artist run organization dedicated to offering quality instruction with professional artists active in the fields of research, creation and production. The Mandate is to provide an environment where all can access arts education programming that is meaningful, relevant and collaboratively developed with community and education partners. 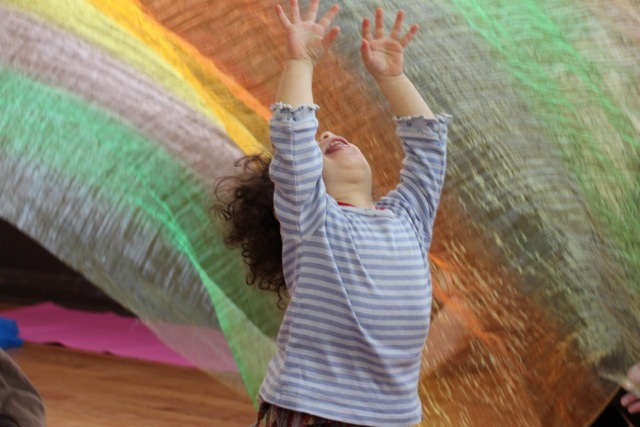 Our Mission is to provide an environment where all can come together to learn and create, and a space that nurtures and cultivates the creative process in young and old. We are interested in developing opportunities for youth to connect with mentors leading to further education, gainful and meaningful employment. The Hub Teachers are very experienced and dedicated to addressing the needs of children through an expressive arts approach which integrates movement, dance, visual arts, music and body awareness techniques. 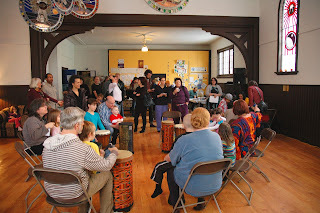 This creative approach supports personal, interpersonal and social community transformation. 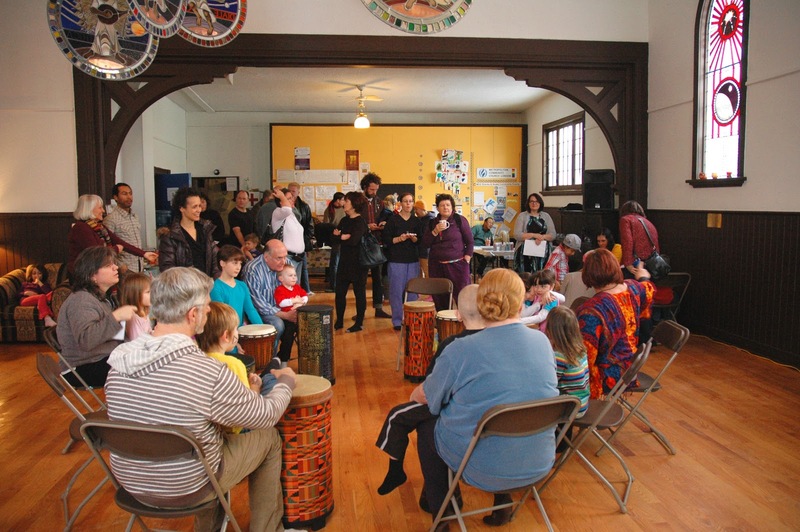 These programs are designed to help the participants reflect on their cultural heritage, bringing to light the interconnectedness of multiculturalism. This is What The Hub Looks like!! dance, music, art and yoga for everyone to experience!! 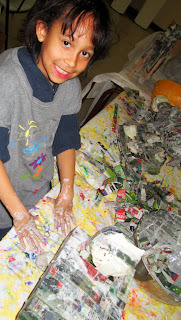 Have a look on our children and adult's classes "tab" and you can register right on line. Come and warm up with The Hub on January 26 from 1-4pm We will be having live music, drumming, dance, yoga and art for everyone to experience (young and old) along with some tasty local treats to eat. If you are interested in getting a sneak peek at out a New Winter schedule it is on the blog under "Children's and Adult Classes"
so please have a look at what we have to offer... there is something for everyone!! We are an artist run organization dedicated to offering quality instruction with professional artists active in Research, Creation and Production. 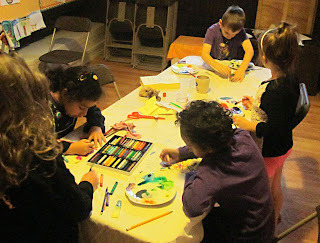 We are committed to providing a space that nurtures and cultivates the creative process in young and old. WHERE is all this happening?